If you’re familiar with the Cutlers, you know that this award could not be more well deserved. Mrs. Cutler and her husband, Keith Cutler, made history as the first-ever married couple to preside over a television court show in their Emmy-nominated daytime show, “Couples Court with the Cutlers,” where they use high-tech tactics to uncover truth in relationships facing challenges like infidelity and doubt. Mr. and Mrs. Cutler are as impressive on screen as they are off, bringing a wealth of legal expertise to the courtroom and to their community. Last year, Mrs. Cutler wrapped up her term as the first woman of color to serve as president of The Missouri Bar, using her role as an opportunity to address the presence of implicit bias. She created the Courageous Collaboration initiative to foster tough but necessary conversations in the workplace. And now, Mrs. Cutler has been named Missouri Lawyers Weekly’s 2018 Woman of the Year. But even beyond the honors and awards, what makes the Cutlers so special is that their show does not just uncover infidelity in a dramatic, sensationalized courtroom reveal and then toss the couple aside, “Couples Court with the Cutlers” takes a different approach. The Cutlers use their own 28-year marriage to impart wisdom and give practical advice to those who stand in front of them in court. It’s not usual to hear Mrs. Cutler connect with women in the courtroom by sharing her own experiences and the emotions that accompany them. And by referring to real-life examples from their own marriage, both Mr. and Mrs. Cutler are able to relate to couples in a way generates an environment of authenticity and respect in the courtroom. On the show, the Cutlers are able to weave grace and forgiveness into hurtful or tense moments that may otherwise foster anger and hate. It’s obvious that the seriousness of the relationships that appear before them is not something the Cutlers take lightly. When dealing with matters of infidelity, the Cutlers know that couples will either leave the show wanting to resolve their relationship or end it. That is a serious responsibility, and Mr. and Mrs. Cutler know that. 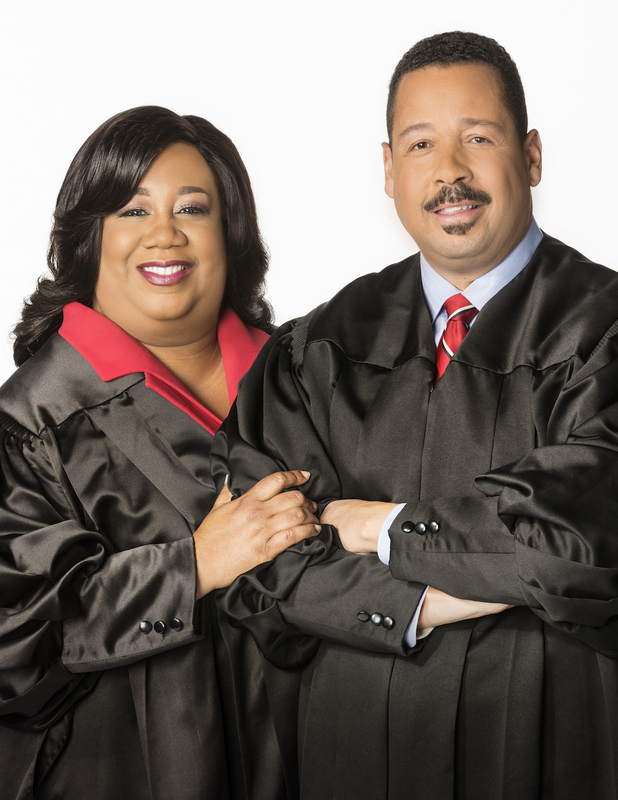 Whether or not the couples that appear on the show are open to resolving their issues, “Couples Court with the Cutlers” offers them sessions with a licensed therapist following their appearance on the show. The real beauty that shines through this courtroom drama is the authenticity of two people that believe in marriage, and believe in fighting for a marriage. On the show, the Cutlers are able to weave grace and forgiveness into hurtful or tense moments that may otherwise foster anger and hate. 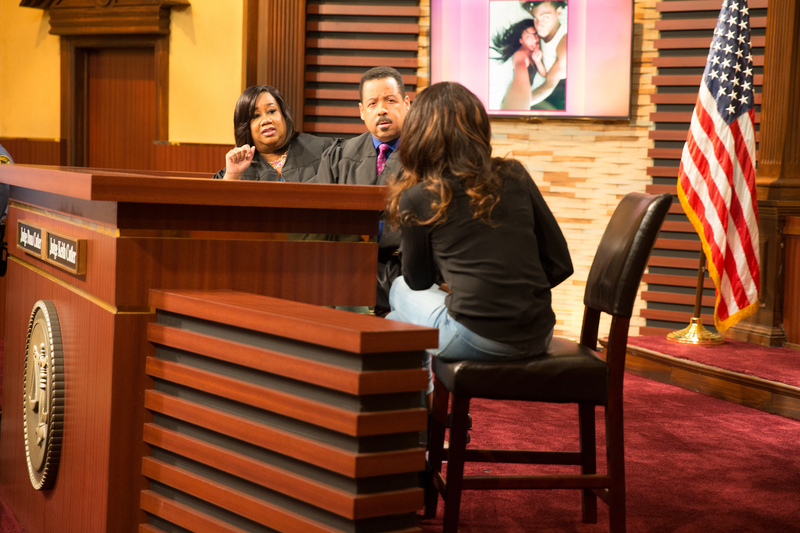 The Cutlers are something that a television court show hasn’t experienced before. Young, starry-eyed engaged couples often hear cautionary advice from those older and years into marriage: “Marriage is work.” And they are right. Marriage is a roller coaster ride with moments of exhilarating highs and confusing, challenging lows. But for those who stick it out, put in the work and commit themselves to the ride, marriage can be one of the greatest blessings in life. And the love that the Cutlers share is evident. They are a living example of what they preach from their seats in the courtroom, not just an unapproachable, unrelatable representation of the law. “As a couple, we have figured out how to navigate through life,” Mr. Cutler adds. “Our approaches are different but our objectives are the same. I’m more of the disciplinarian; she’s the soft touch. We congratulate Mrs. Cutler for the incredible honor of being named Missouri Lawyers Weekly’s 2018 Woman of the Year, and urge you to see her and Mr. Cutler in action. “Couples Court with the Cutlers” can be seen all across the U.S.—go to couplescourttv.com for local stations and times. Of the 86 women who have spoken in the Bible, nearly half are unnamed. What do the interactions Jesus has with nameless women tell about His kingdom?